Your daughter or son is getting married, and you need the perfect dress for the occasion. Look no further than our collection of affordable mother of the bride dresses and mother of the bride dresses. 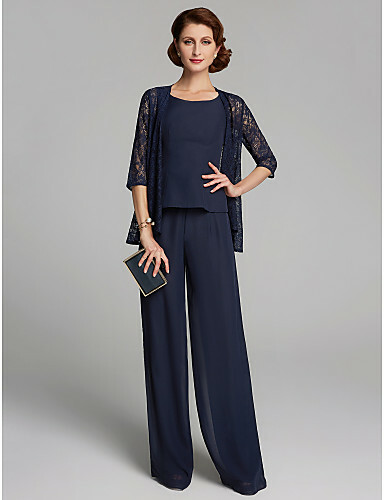 If you prefer mother of the bride dresses with wrap, our collection has many different options. Try a classic silhouette in a modern floral lace, or even a velvet or embroidered dress. mother of the bride dresses evening dresses are an elegant choice for your daughter or son's big day. 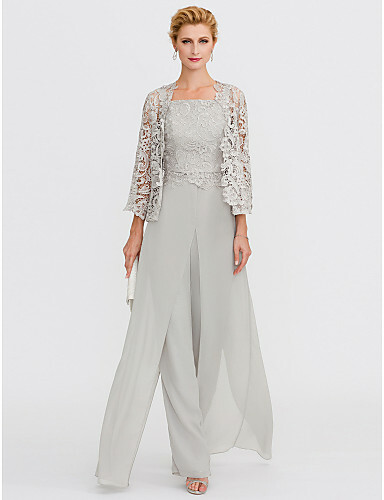 Browse affordable mother of the bride dresses with sleeves, sequin and beaded dresses, or dresses with simple, clean lines. 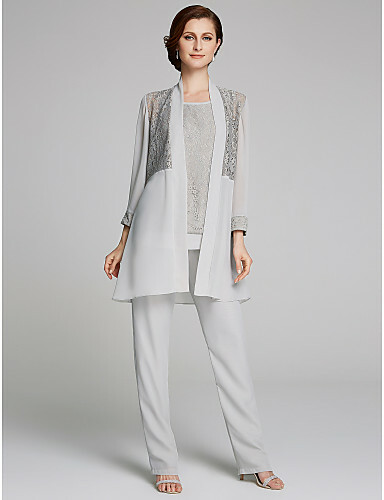 Don’t forget to finish your look with mother of the bride accessories and cover-ups. Also, We highly recommend you to browse our cheap wedding dresses collection. No two moms are alike, which is why LightInTheBox has endless options for dresses the bride — and everyone else — will admire. Our mother of the bride dresses are perfect for everything from wintry affairs to tropical weddings. 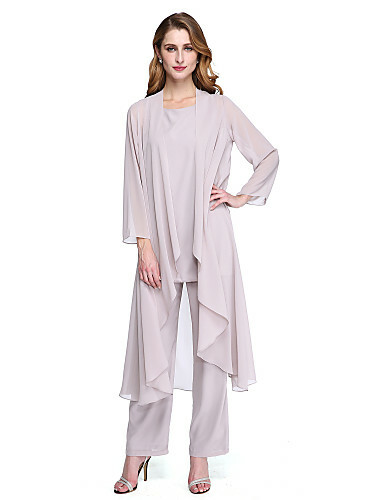 Some customization options include: Long sleeves mother of the bride dresses that are perfect for both warmth and style.Floor-length gowns mother of the bride dresses that make a statement, as you sit in the front row or dance the night away. A-line skirts mother of the bride dresses for the ideal amount of coverage you want. Our expert tailors designed these affordable dresses to be classy yet flattering, comfortable yet statement-worthy. 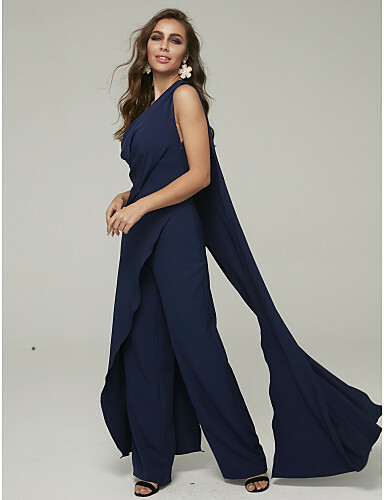 Often, mother of the bride are just as busy helping the bride as the rest of the wedding party is, which is why these dresses are easy to move around in, but look straight off the runway. Your child’s wedding day is one you should celebrate, and in a dress you’ll feel confident and lovely. Your made-to-order dress from LightInTheBox will be crafted to fit your exact measurements so you can focus on more important wedding details. Don’t stress about your dress. Leave the craftsmanship to us, and get ready for a wedding to remember. Shop affordable mother of the bride dresses from LightInTheBox now.